a new trick « AFTER THE POP ! 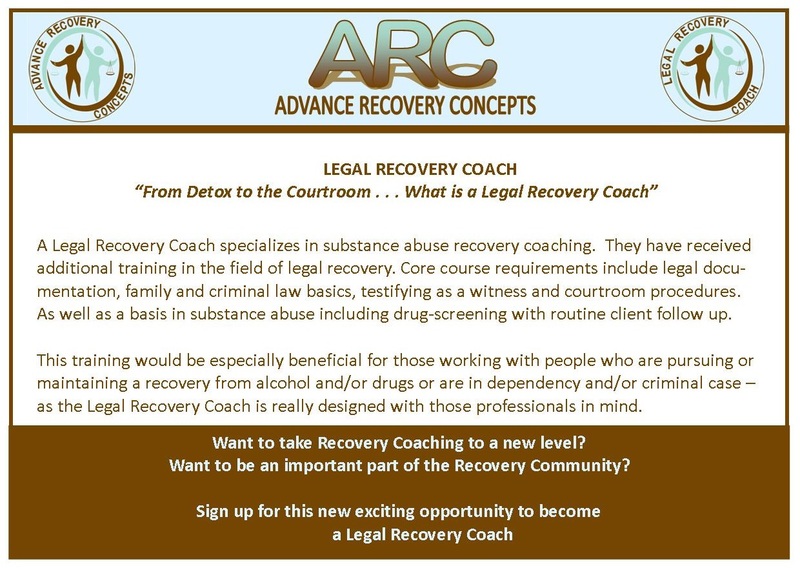 i am currently toying with the idea of flying to connecticut to take another training named “legal peer recovery coaching”. for some reason the name speaks to me and the idea of boutique legal coaching for some people seems a wonderful addition. i would fly to connecticut on a thursday take the training friday, take the train the trainer class on saturday and fly home saturday evening. it’ll be a long weekend, but i think it’ll be fun, too. i have been asked to participate with colorado mental wellness network delivering the training for the substance use peer coaching model for their trainings this year. this may make a great addition to the topics. i also hope it will help build a curriculum for the not-for-profit i am hoping to begin. i have saved the name and will make it more formal once the 501c3 paperwork is in the works. i have asked a friend to help with a logo and branding. and just for the record, i decided to buy beck’s album which was named album of the year, mostly out of disgust at the way he was treated. big surprise though- i love the music. This entry was posted in 2nd stage recovery, 2nd stage sobriety, Buddhism, emotional sobriety, life on life's terms, music, recovery and tagged colorado peer network, peer coaching, recovery, recovery coaching.